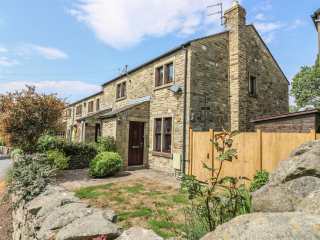 Found 1 holiday cottages in Long Preston. "This terrace cottage sits in the village of Long Preston in North Yorkshire, it sleeps four people in two bedrooms." Looking for holiday cottages in Long Preston?